Delicate zucchini, with smoked cheese and garlic, very tasty. This is one of the variations on the theme of zucchini cakes. 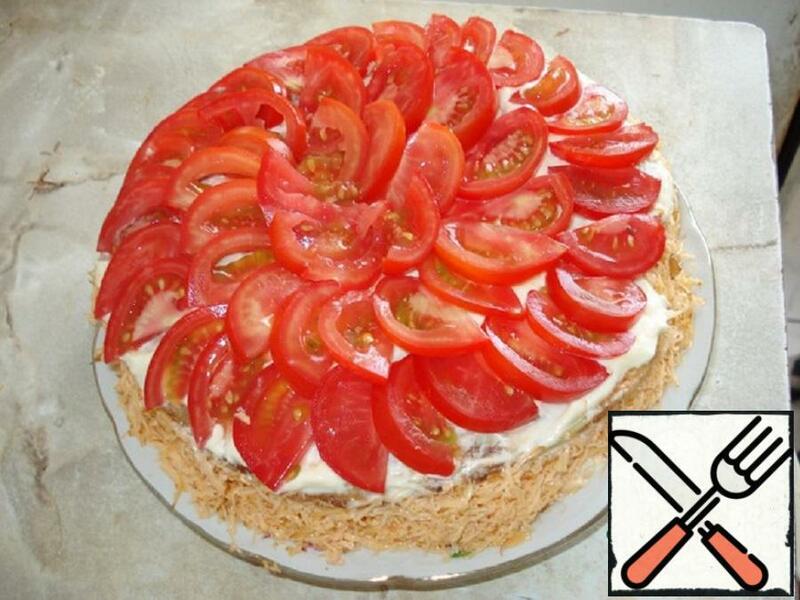 I do not recommend to put tomatoes inside the cake, it floats. On the table looks impressive, in the morning did not have a single piece. 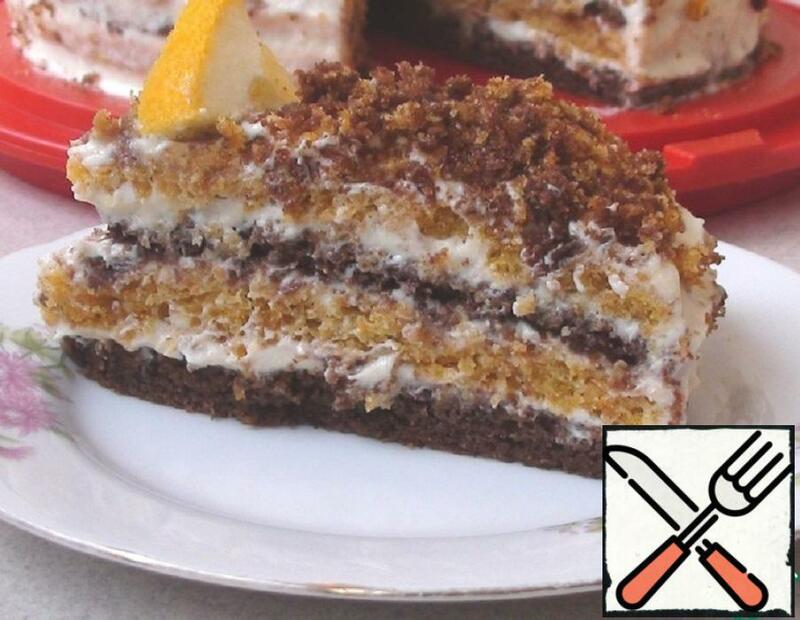 Extremely tasty, moist and juicy cake! 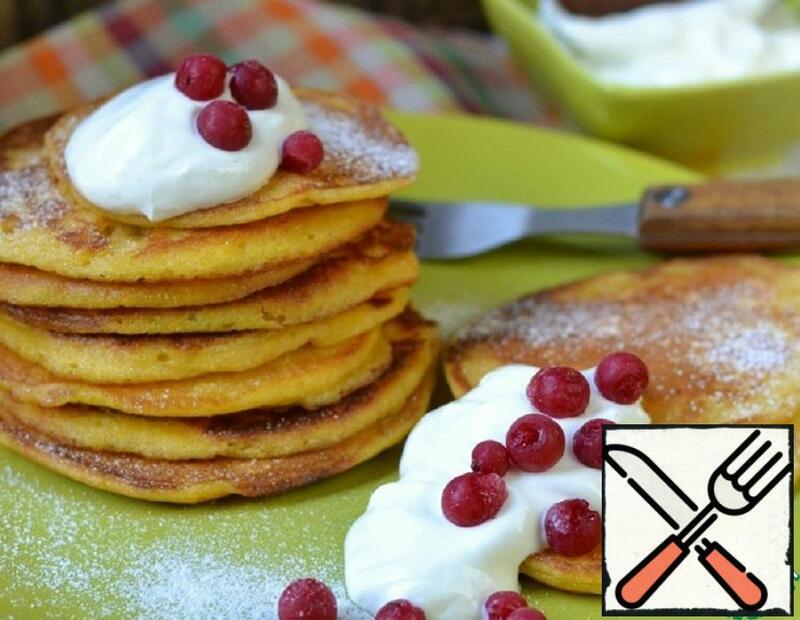 If you do not say that the carrot cake, no one will guess, carrots it is almost not felt. It goes well with sour cream custard, it just melts in your mouth. 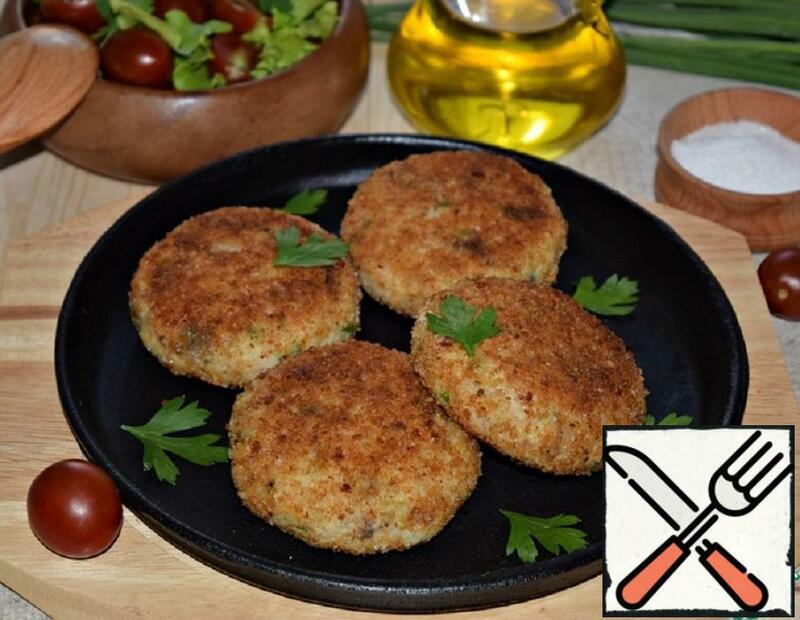 Try to cook, it is very tasty! 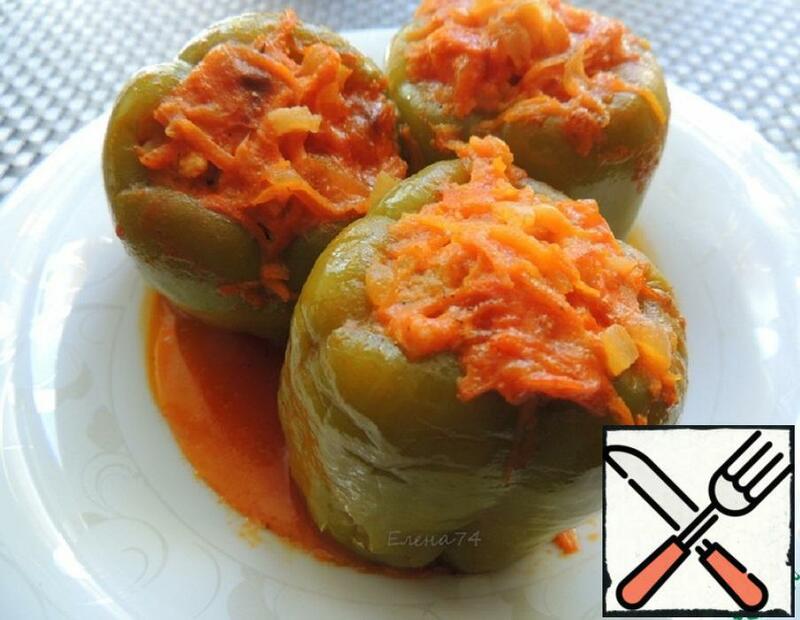 Stuffed peppers are my favorite food. 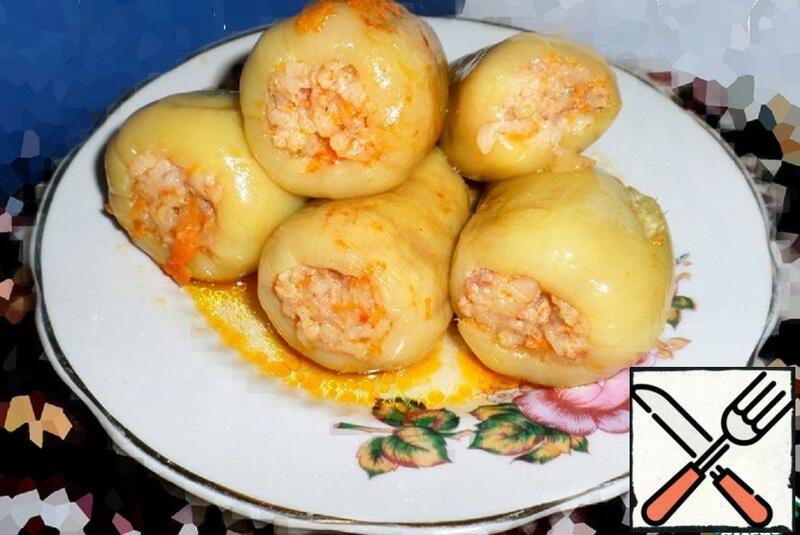 I want to share with you, dear cooks, our family recipe for its preparation. So my grandmother, my mother prepared it, and now I have learned. Just say that pepper stuffed 10-liter pan on 7 hungry mouths. You can reduce the amount of all ingredients. 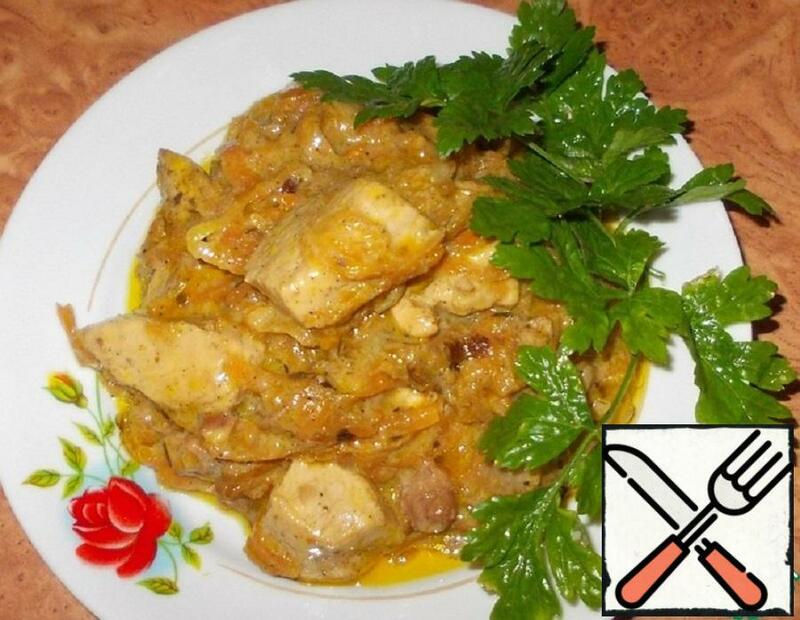 Delicious and simple dish of chicken fillet with walnuts in milk sauce! Goes well with any garnish! 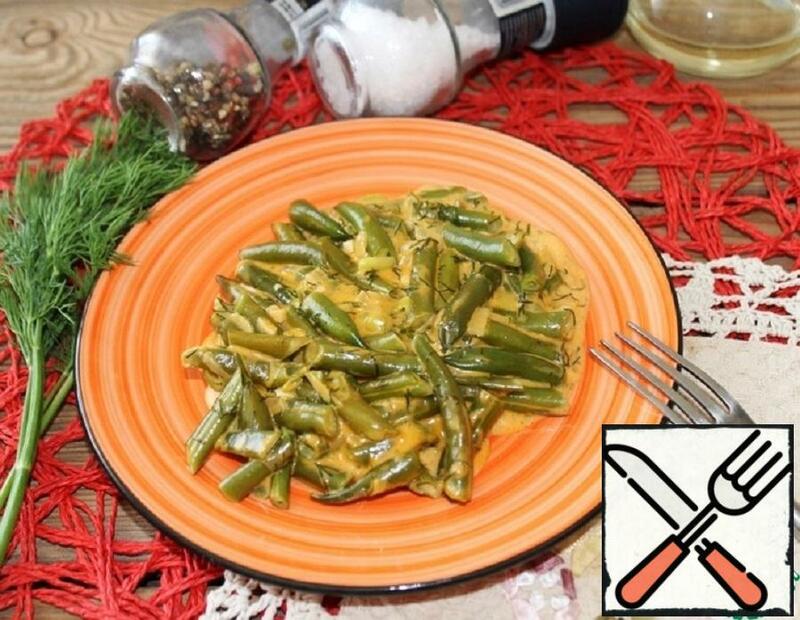 It is prepared quite quickly, which makes the dish suitable for cooking at any time! 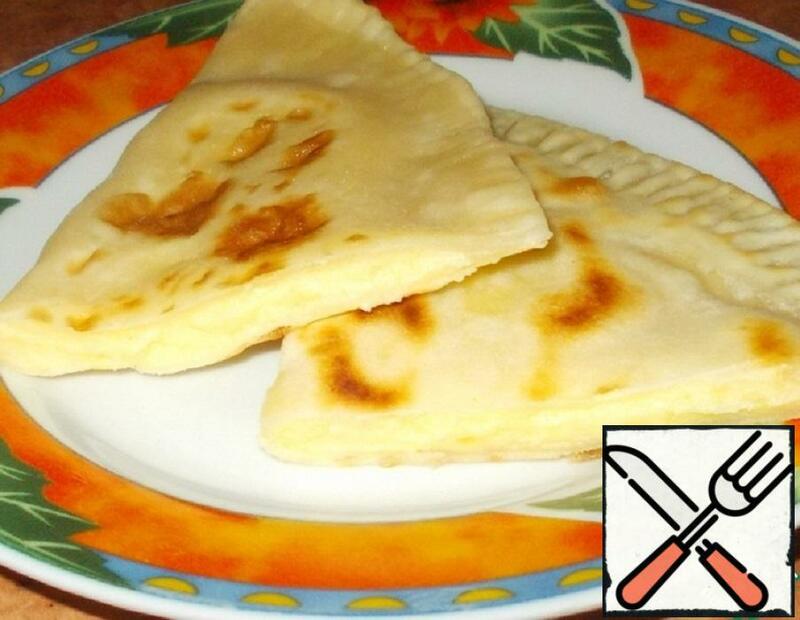 It is a flatbread with filling. Today I have toppings mashed potatoes with cheese. Very tasty and satisfying. 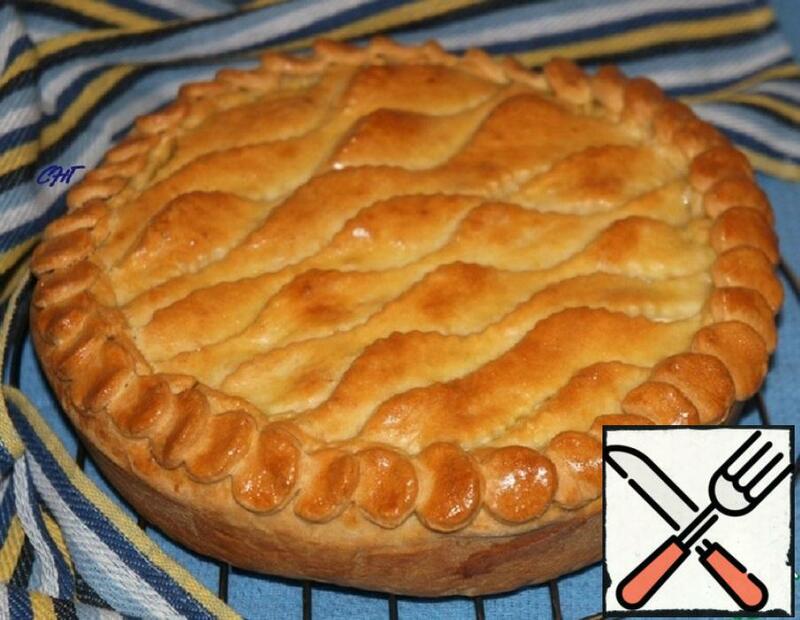 Try to cook! Solid, hearty pie, which may well replace the second course for lunch or hot for dinner.